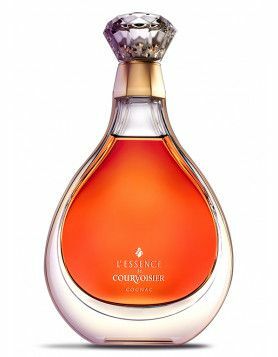 Now, we’re pretty sure that when you take in the first heady aroma of your favourite cognac that the last thing you’re thinking about is science. If you’re anything like us, then you simply relax, close your eyes and enjoy what has got to be one of the most luxurious sensations known to man… But when we came across a new study about odour codes that’s just been published, it certainly piqued our interest. Thinking back to our school days, I’m sure we all remember that there are five basic tastes. That of salty, sweet, bitter, sour and umami (or savoury). But when it comes to smell, the scientists from the Technische Universitat Munchen and the German Research Centre for Food Chemistry have found that with food smells, there are 230 key aromas (or odourants). But for specific food smells – think bacon, wine, roasted meat and cognac – the molecules that make up this odour is comprised of a group of between 3 to 40 of these. And it’s these specific combinations that mean we can instantly recognize a foodstuff by smell before we see or taste it. The smell of butter, for instance, is created by 3 key molecules. Strawberries have 12. 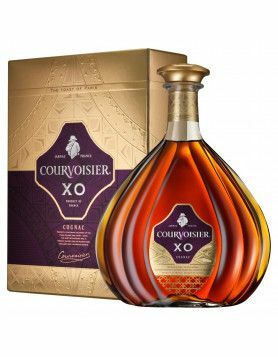 But our beloved cognac has come up trumps with the most complex of all foodstuff smells, utilizing 36 different key odour molecules. 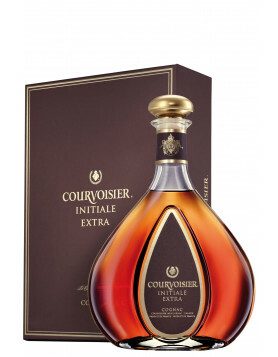 So no wonder the blending of cognac is such a precise and almost magical art. But what does all this actually mean? Well, what happens is that the chemical codes of these odours are translated by the olfactory receptors in the nose, of which there are over 400. And whilst there are currently 230 known key odours, scientists have so far discovered that only 42 of the olfactory receptors respond to food odours. So what’s the importance of this knowledge? Well, taste is certainly big business. And because smell is intertwined with taste, the likelihood of us purchasing a product simply down to its aroma is a major factor. So you can begin to understand why businesses are spending so much money on research such as this.